Are Alcohol Treatment Centers the Same? Or are some Superior To Others? There are many alcohol treatment centers, and these facilities can range greatly in price, accommodations, and the level of treatment and luxury that is offered. 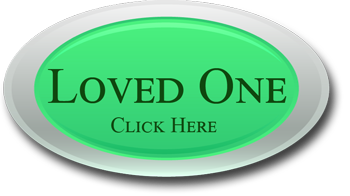 If you are a successful professional who needs treatment for an alcohol or substance abuse problem your choice of facilities is crucial to your complete recovery. Most alcohol treatment programs are packed, with every available space full and a long waiting list. Treatment at these centers is very brief and only minimally effective, and often individuals will relapse shortly after being released. Most Luxury recovery centers are the exact opposite, with long sessions and intensive treatment which is highly effective, so relapses are not common after recovery. The cost of addiction treatment centers can range from less than one hundred dollars per day all the way up to thousands of dollars for a single day, and the saying that you get what you pay for is definitely true. Typical alcohol treatment centers offer the bare minimum in treatment in the length of your stay, to keep costs down and minimize expenses. Spiritual and nutritional needs are not usually addressed in most alcohol treatment centers because of the costs involved, and this increases the risk for a relapse after your recovery and treatment are finished. 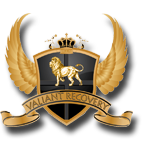 Valiant Recovery is an upscale residential facility, and it is one of the few luxury alcohol treatment centers which specializes in treating successful professionals. If you are a professional then your recovery has to include additional components and factors for permanent results. 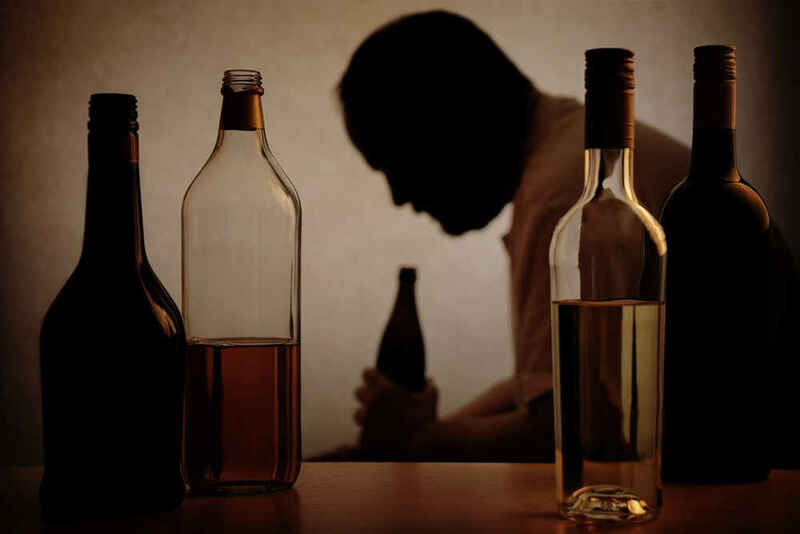 In addition you should not feel punished or deprived while getting the help you want and need for your alcohol abuse. As a successful doctor, lawyer, or business professional you have high standards and are accustomed to a certain standard of luxury, one which most wine treatment programs can not provide. When you choose Valiant Recovery you will get treatment which addresses all of your needs in a luxurious setting, with the personal care and attention that you deserve. Deciding between alcohol recovery programs can be difficult, because you want treatment that is successful. As a professional your alcohol abuse threatens your career, your social and financial status, your health, and even your life. Most alcoholism centers use the same plan for every client, and this is never the case at Valiant Recovery. 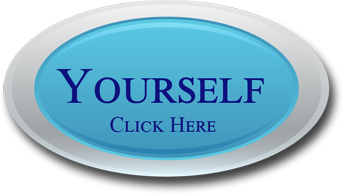 You will receive in depth one on one counseling combined with other treatment methods, something that is missing from most alcohol treatment centers. Group therapy is important, but without individual counseling your recovery is in jeopardy. This is also true if the spiritual factors of your addiction are ignored. As a successful professional you can afford the very best alcohol treatment possible, and that is what you will find at Valiant Recovery. You can not afford to pay less and risk your livelihood and reputation in the process.